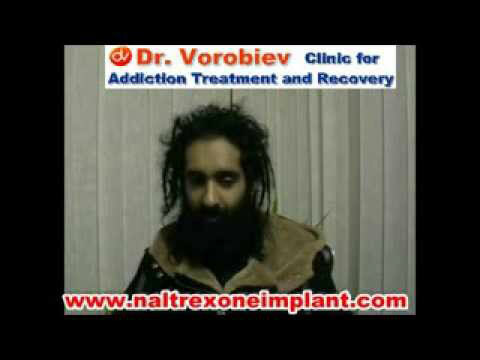 I’ve come to this dr Vorobiev clinic because I needed help. In the past I drink a lot, I drink too much and when I found out that I drink even at work I figure out that I had to look for professional help. And then I went on line and did some research who could help me. 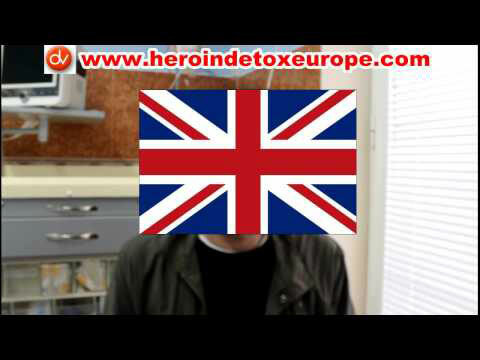 And I didn’t want to do any treatment in Germany because it would have take too long and I needed short break from my habits, some kind of intervention. That’s why I came to Belgrade to dr Vorobiev and I been to treatment two months ago in November and since then I haven’t had any craving for alcohol. 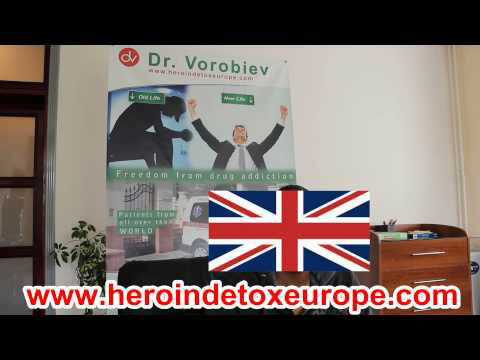 I’ve been on medication, but its ok I agreed to medications and I could recommend everybody to do this treatment here in any dr Vorobiev clinic whether it’s Moscow or Belgrade doesn’t matter. I feel very good here. People were very nice to me and helped me a lot and I didn’t find it hard to stop my cravings for alcohol and as I was saying it’s very efficient method I could recommended … yeah … it help me break the habit.